Online gambling has grown into a multi-billion dollar industry over the years. Instead of visiting famous brick and mortar casinos, many people are signing-up at virtual game rooms. This gives them the golden opportunity to play their favorite games from the privacy of their home. There are hundreds of online casinos around today, and we can expect to see new game room’s surface soon. It’s reasonable to say that online gambling is here to stay. However, it’s important to note that online gambling has its advantages and disadvantages. We will now take a close look at the pros and cons of playing games of chance on the internet. Unlike land based casinos, virtual game rooms have a lower overhead. This allows them to give their players more chances of winning cash and prizes. There’s no tipping at an online casino. You don’t have to worry about compensating the door man, waiter, or the dealer. Can you imagine how much money you will be able to save? You will have more money to play your favorite games. The online game room industry is extremely competitive. This is the primary reason why you see casinos offering huge bonuses, nice rewards, and special promotional deals to their players. For example, it’s normal to see casinos give free money to players after they make a deposit. At the end of the day, internet game rooms will not spare any cost when it comes to getting new players and keeping regular players. Online casinos are always open. You can play in the morning, afternoon, or late at night. The choice is yours! Dealing with a huge crowd is one of the biggest problems you will have at land based casinos. Who hasn’t had the unfortunate pleasure of standing next to someone smoking a big cigar? You can avoid the crowds by testing lady luck from the privacy of your home. You will not get that face-to-face customer service at virtual game rooms. You will be able to reach the customer service department at online casinos via telephone, live chat, or email. An agent will make an earnest effort to help you, but an hour or several hours may pass before you hear from someone. Exercising patience is the only way you will be able to deal with the issue. At real life casinos, you will get your money instantly when you are ready to cash out. It will take several days for you to cash out from internet game rooms. You will have to make multiple deposits if you plan on playing at several different casinos. This can be time-consuming, and you will be subjected to dealing with different rules. This can be annoying for anyone. 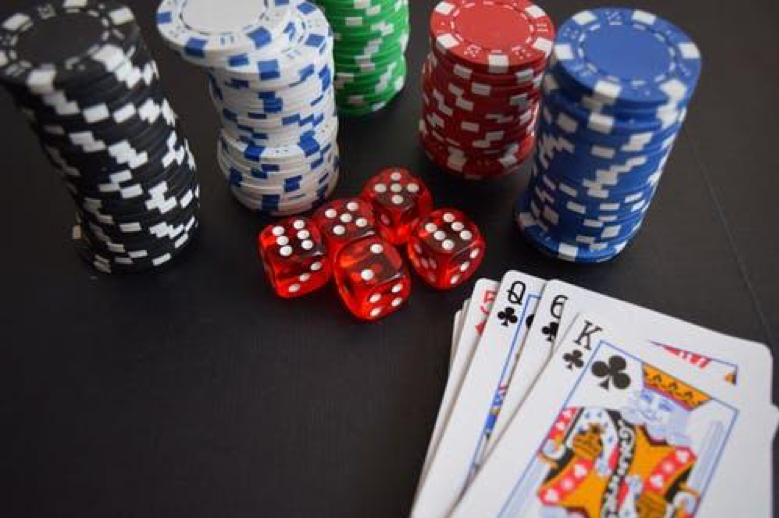 The online gambling industry continues to grow as time progresses. You don’t have to visit popular land based casinos to play slots, poker, or blackjack. Internet-based game rooms allow you to play these games while sitting on your comfortable couch. Please keep in mind that there are pros and cons to playing in these game rooms. Despite that, online games are designed to keep you entertained for hours. You will have fun!